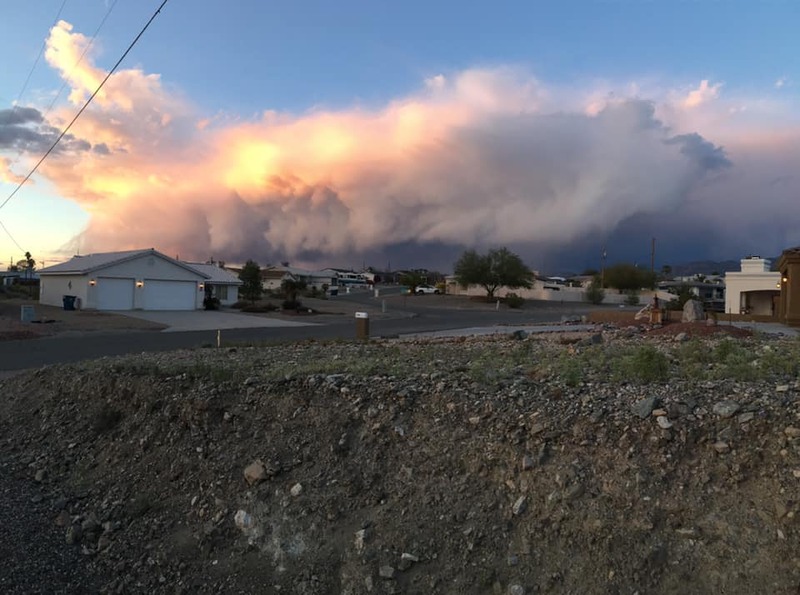 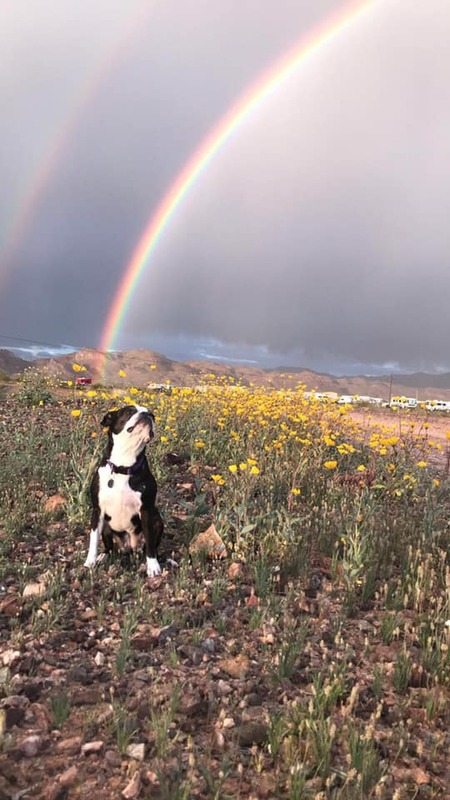 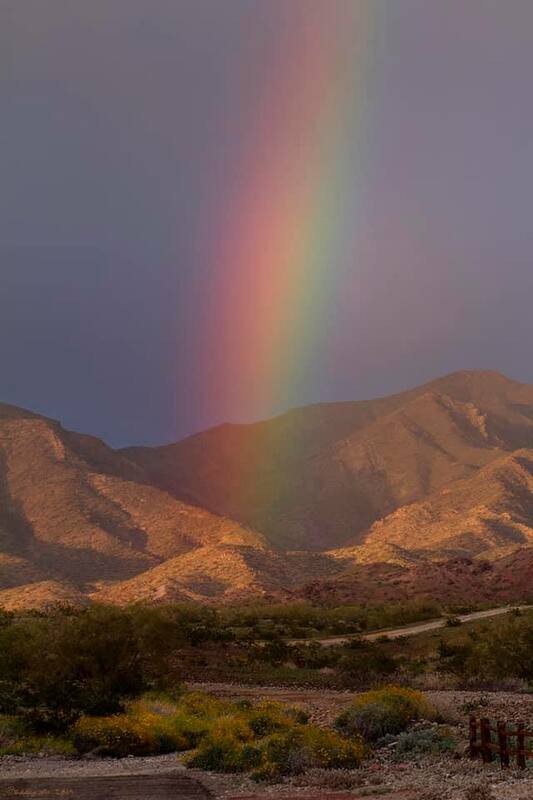 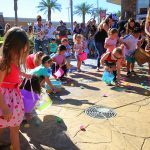 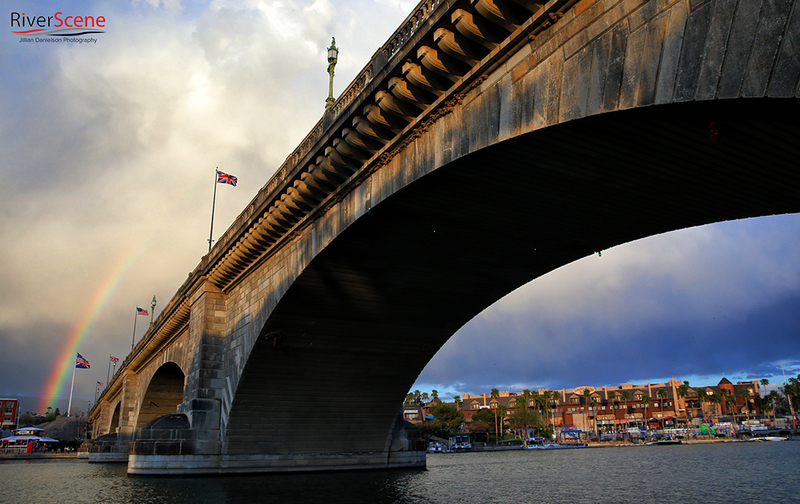 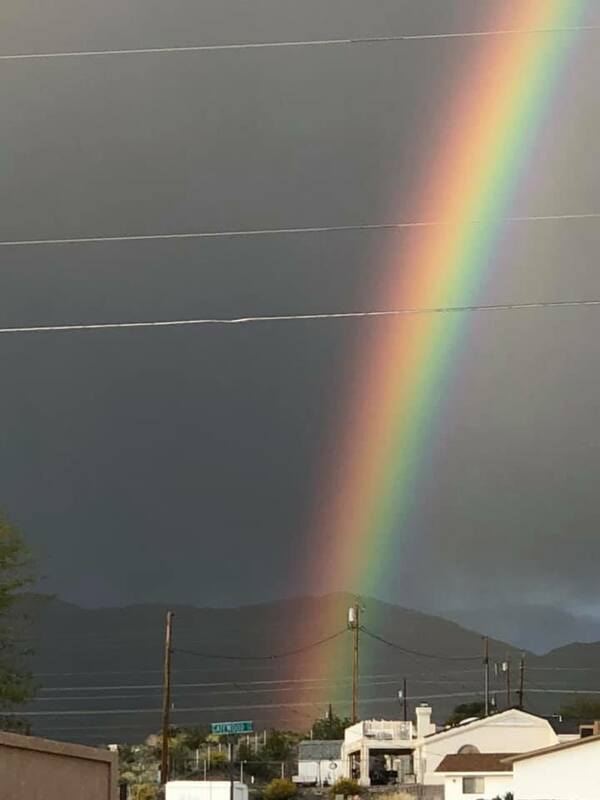 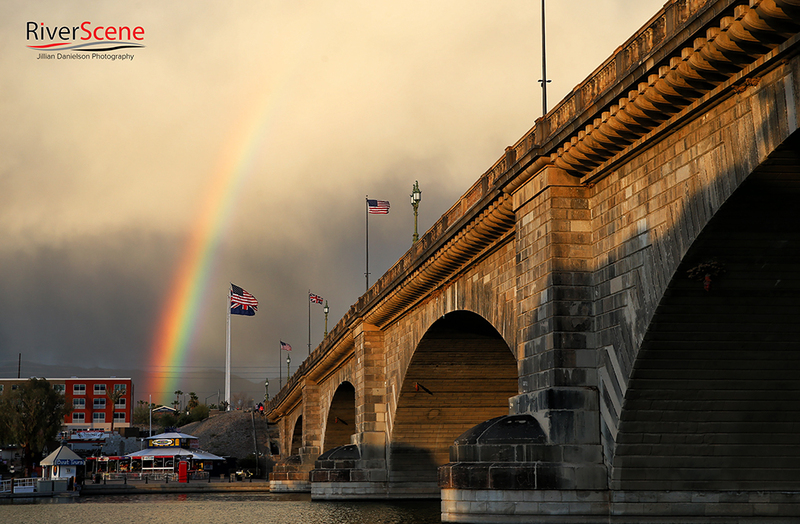 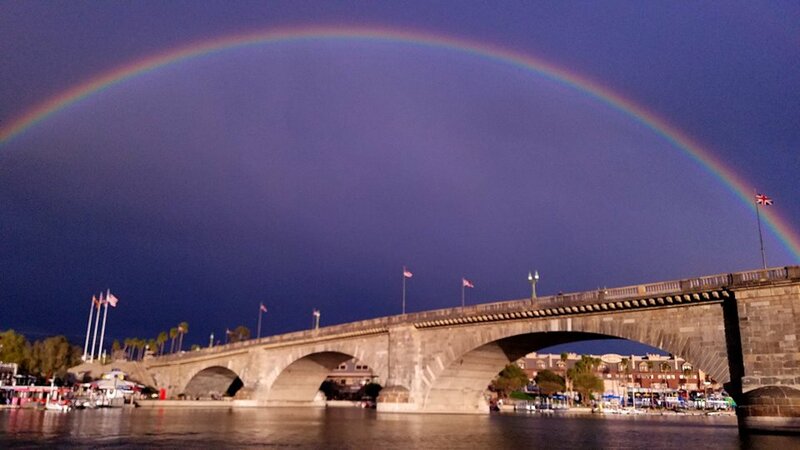 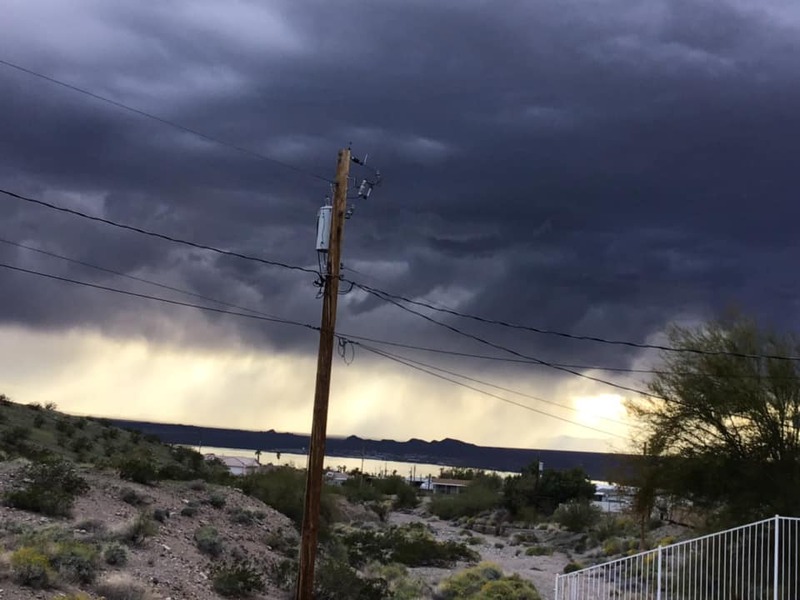 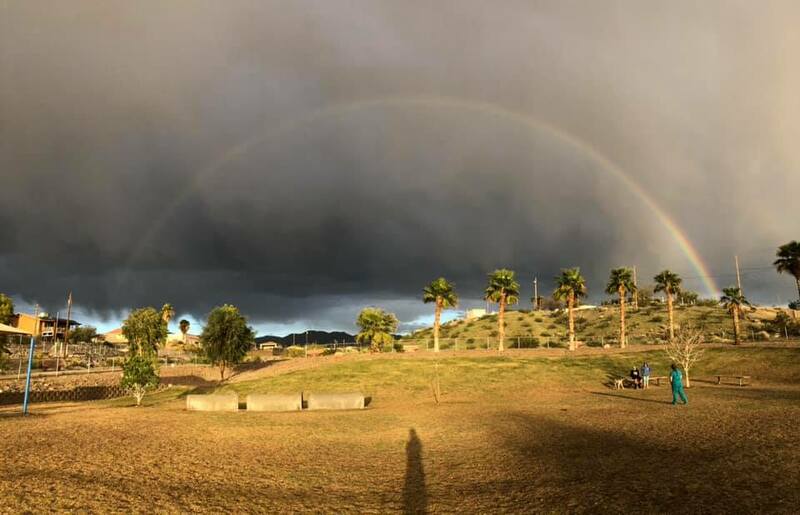 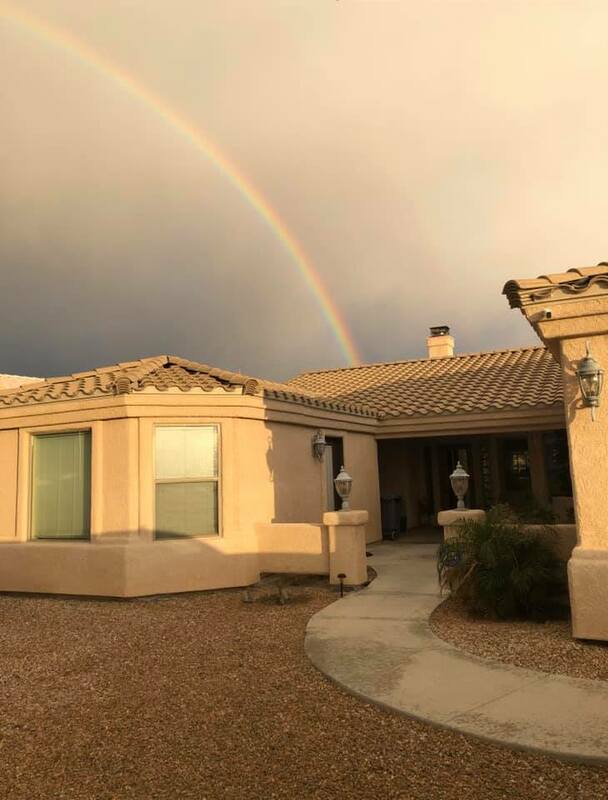 Rainbows forecast something magical and a double rainbow appeared over Lake Havasu City Thursday after a late afternoon storm rolled through. 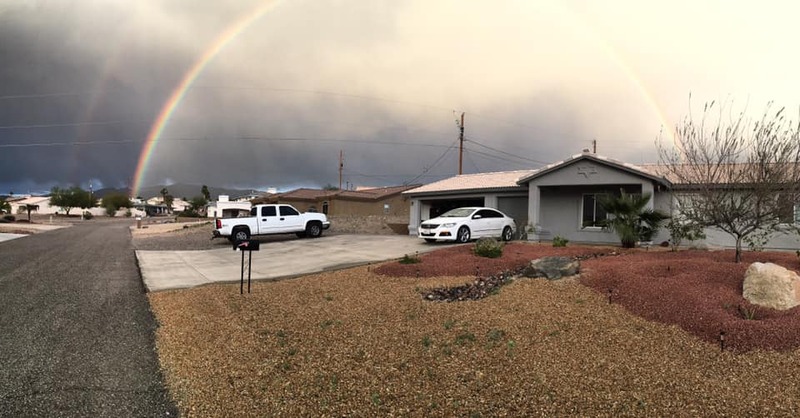 At one point, a double rainbow appeared and the contrast of the darker skies punctuated the rare appearance. 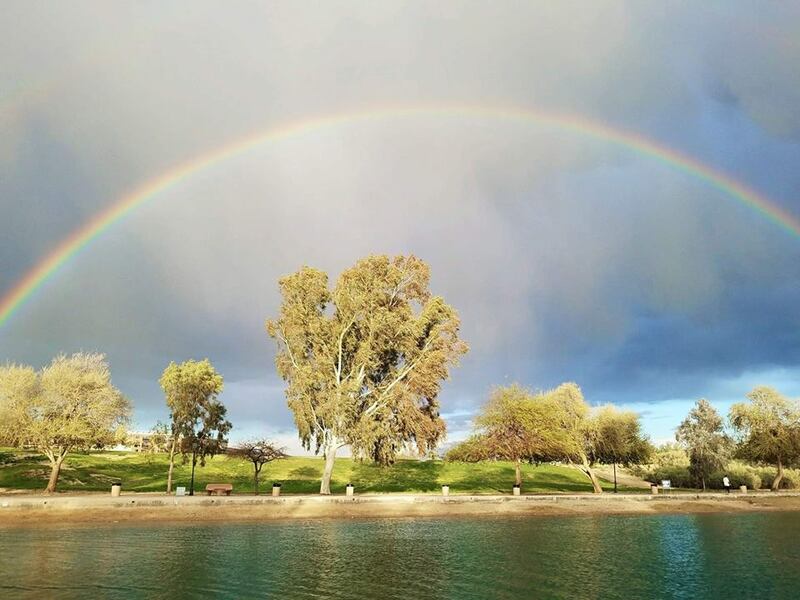 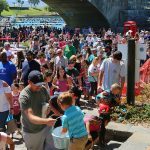 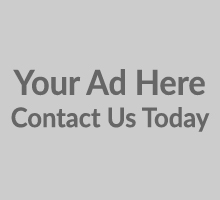 RiverScene Magazine fans posted photos on the RSM Facebook page . 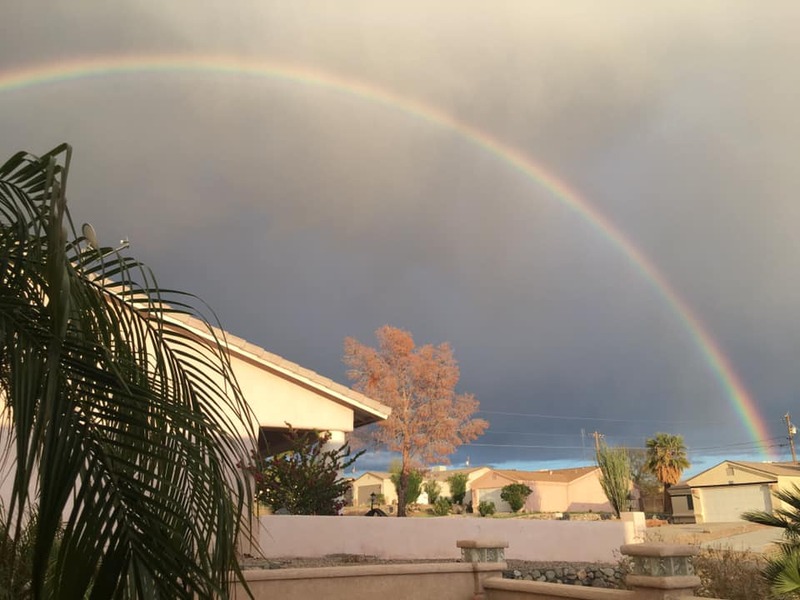 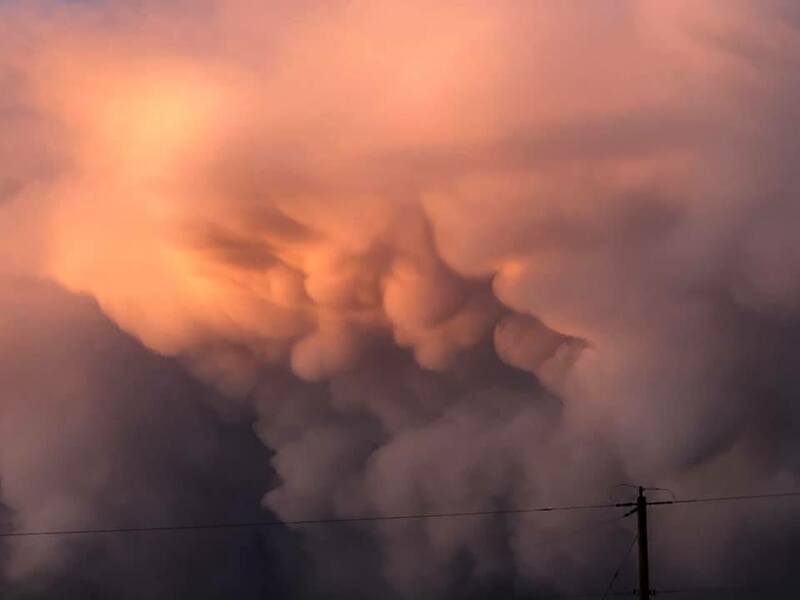 Here is this week’s fan photo gallery. 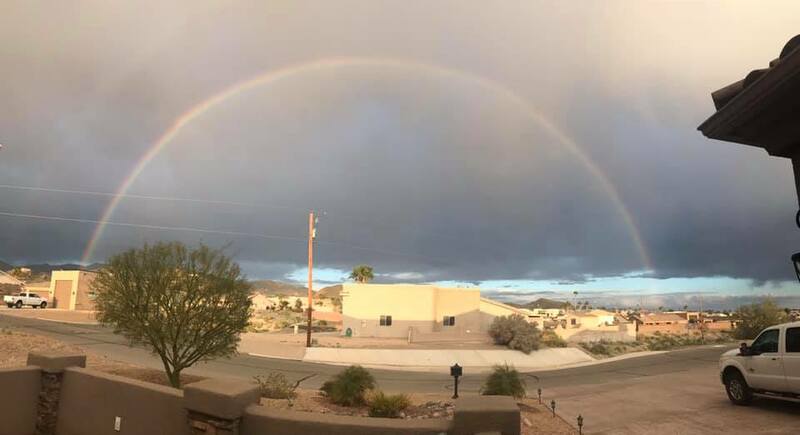 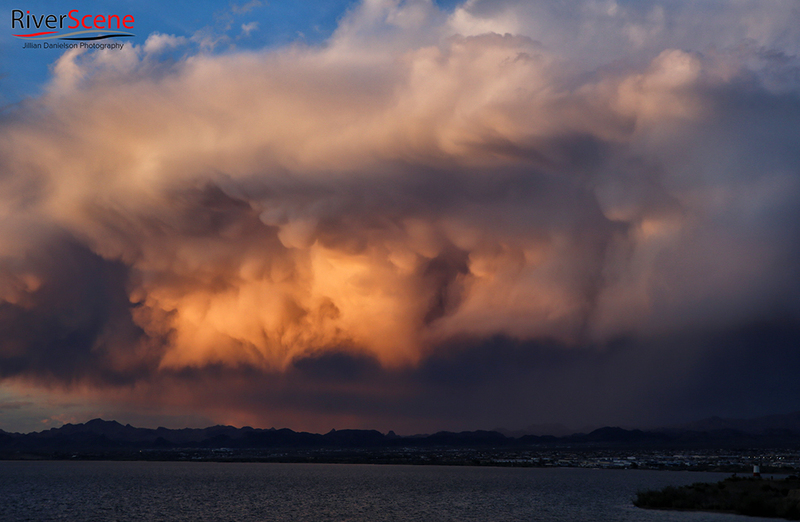 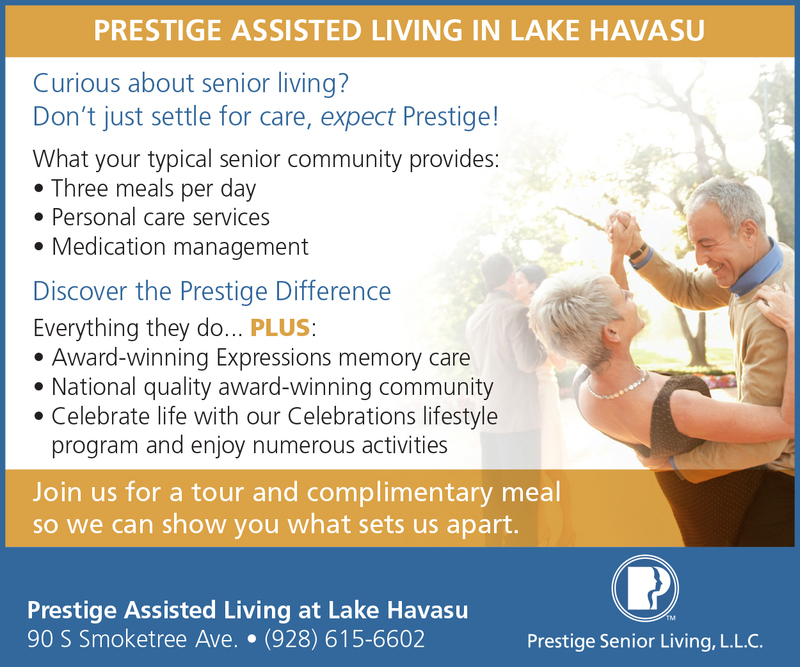 Double blessing over Lake Havasu city.